Repair, fit and install all air-cons. Repair and build all freeze rooms and cold rooms. 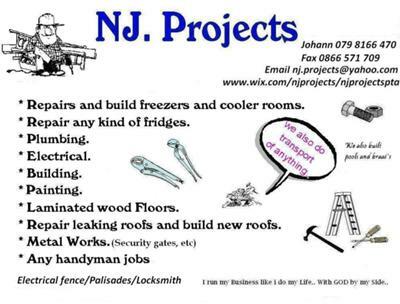 Repair any kind of fridges. Repair leaking roofs and build new roofs.